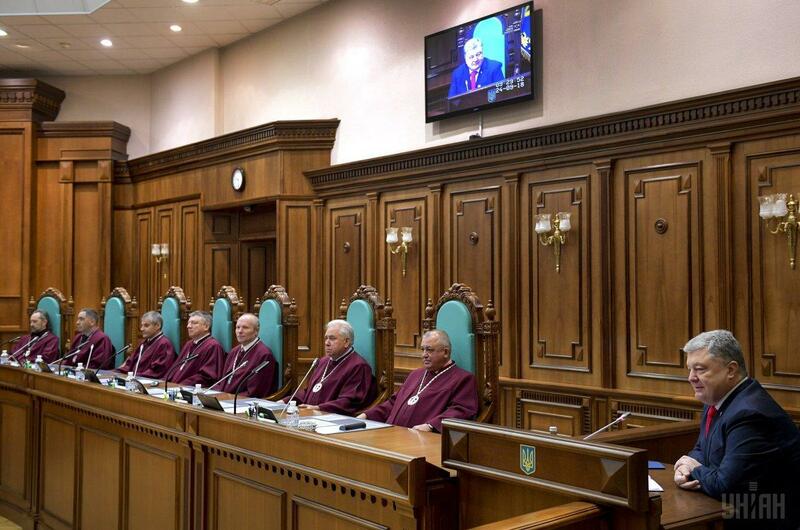 Poroshenko says there is now a very constructive atmosphere in the Constitutional Court. 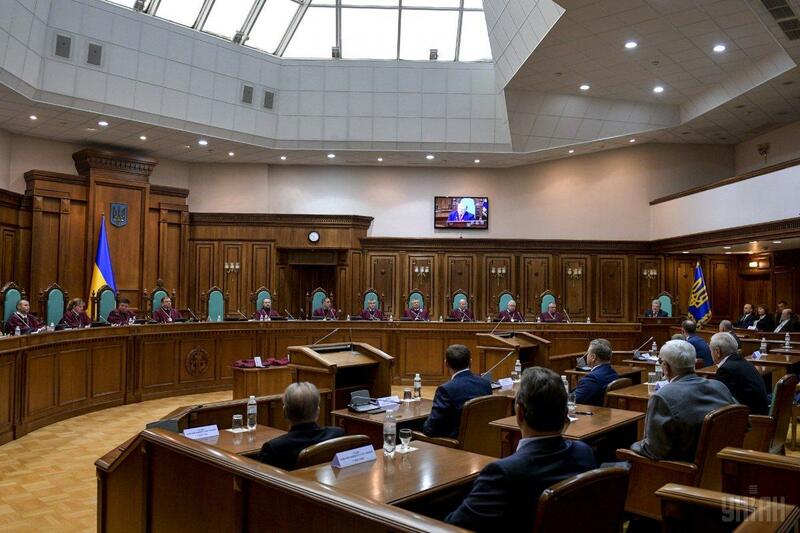 Ukrainian President Petro Poroshenko has said the Constitutional Court will have an opportunity to work at full capacity since the Revolution of Dignity. 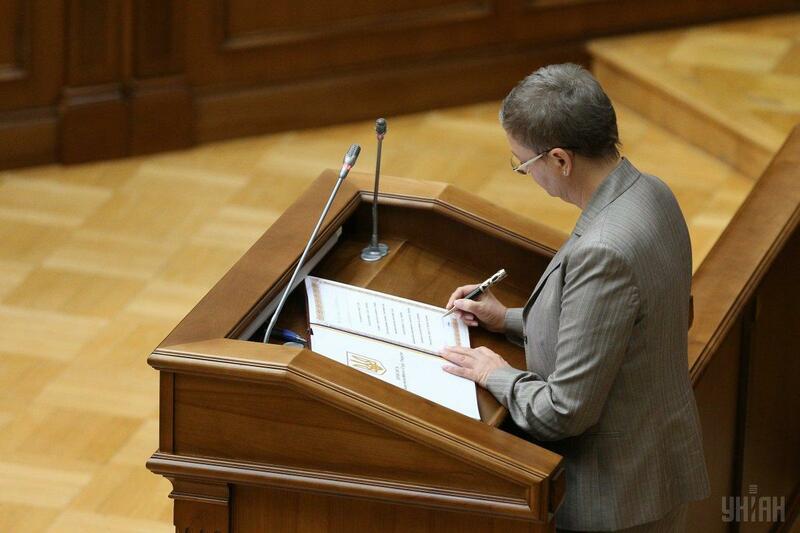 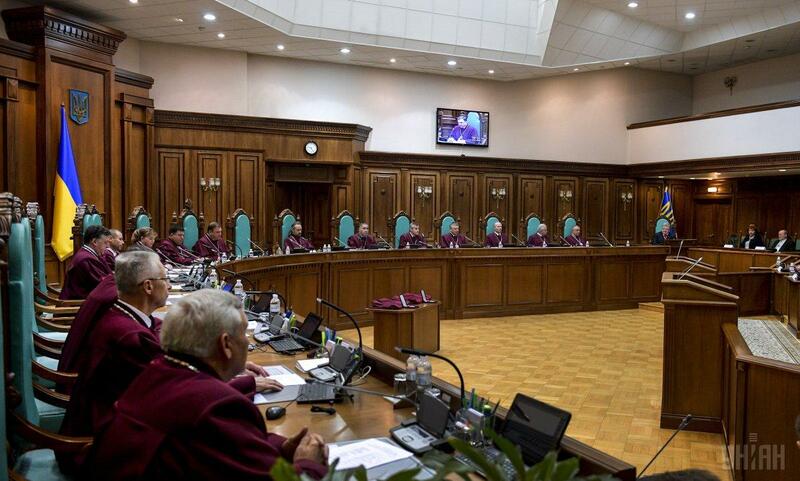 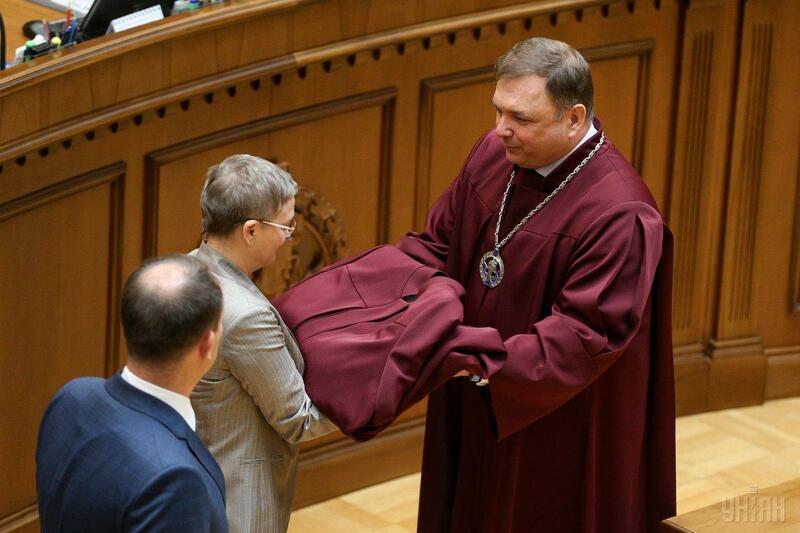 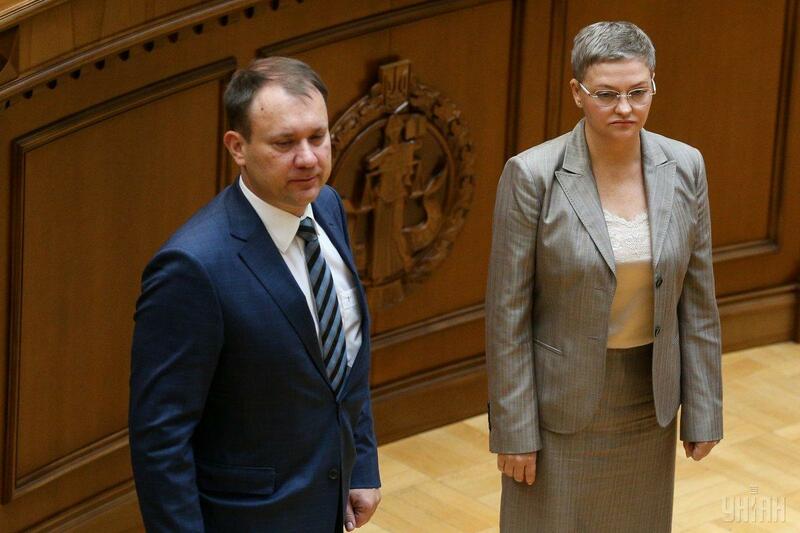 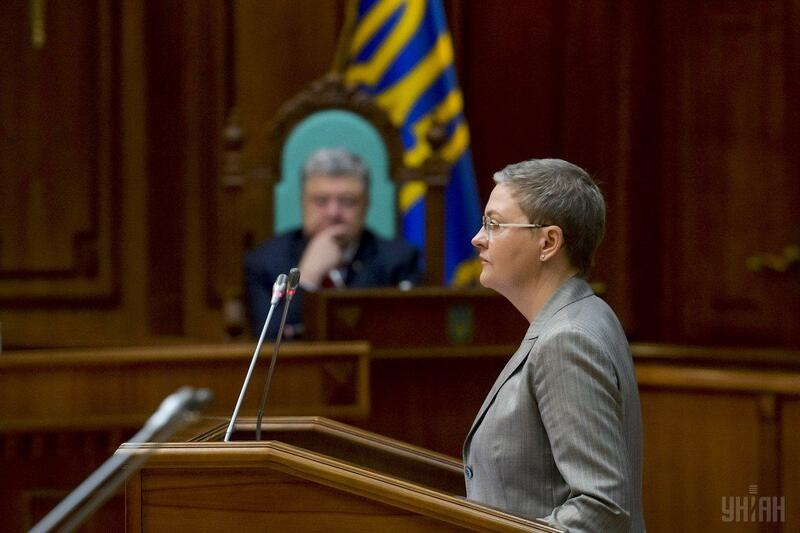 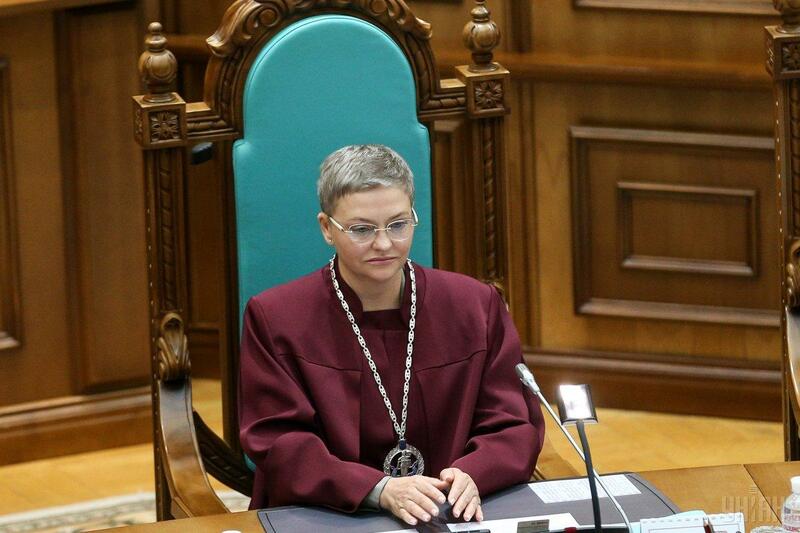 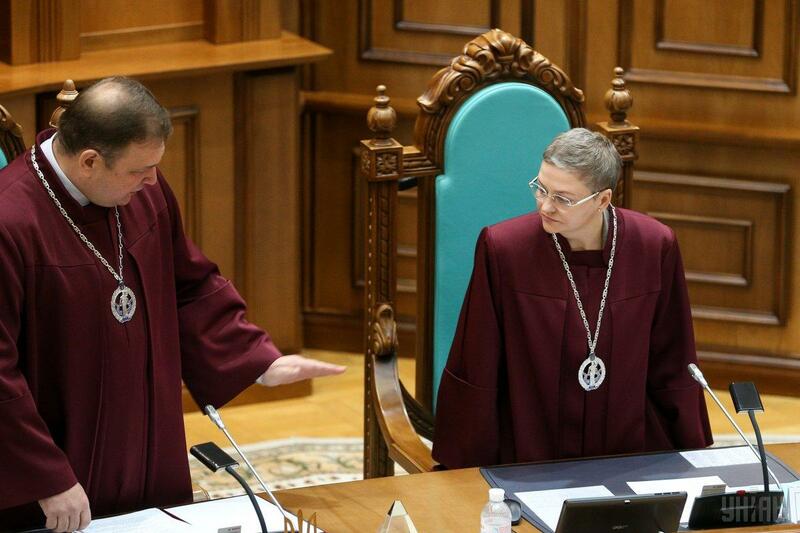 "I congratulate the Constitutional Court, which for the first time since the Revolution of Dignity will have an opportunity to finally work in full," Poroshenko said at a special plenary session of the Constitutional Court of Ukraine, during which two newly elected Constitutional Court judges, Iryna Zavhorodnia and Oleh Pervomayskyi, took the oath, the president's press service said. 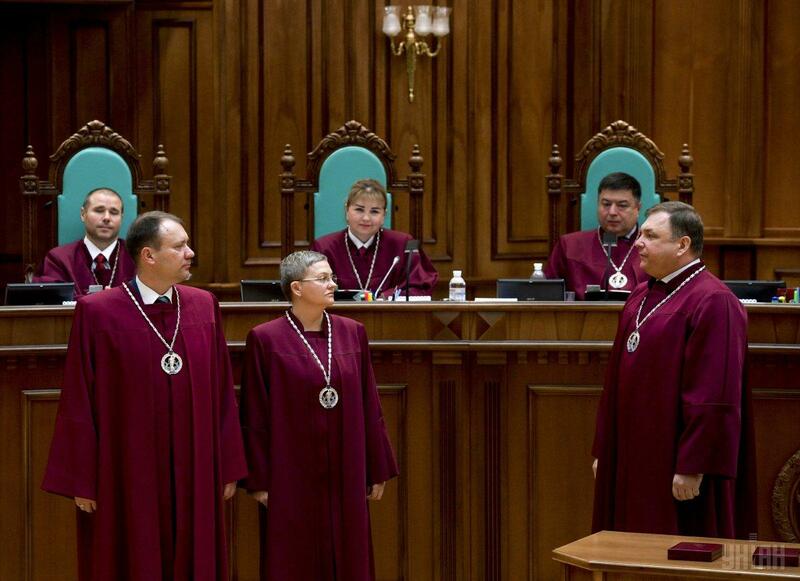 "I am very happy because there is now a very constructive atmosphere in the Constitutional Court. 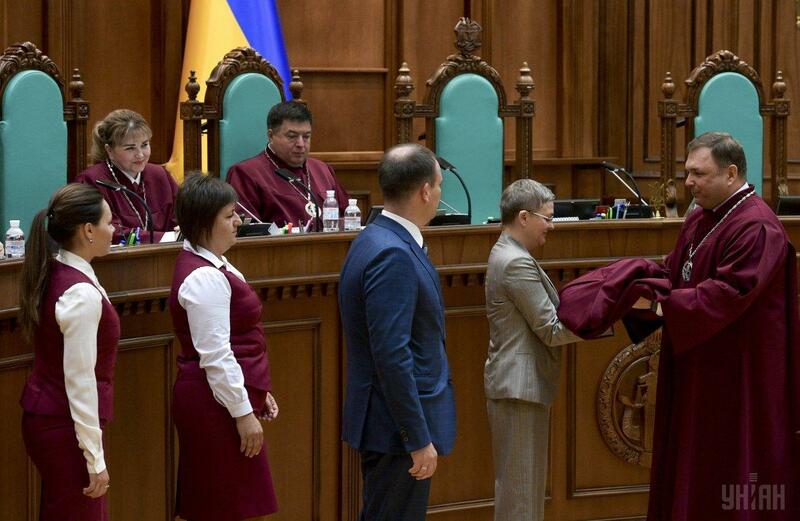 And the new judges have proved themselves to be professionals," the president said. 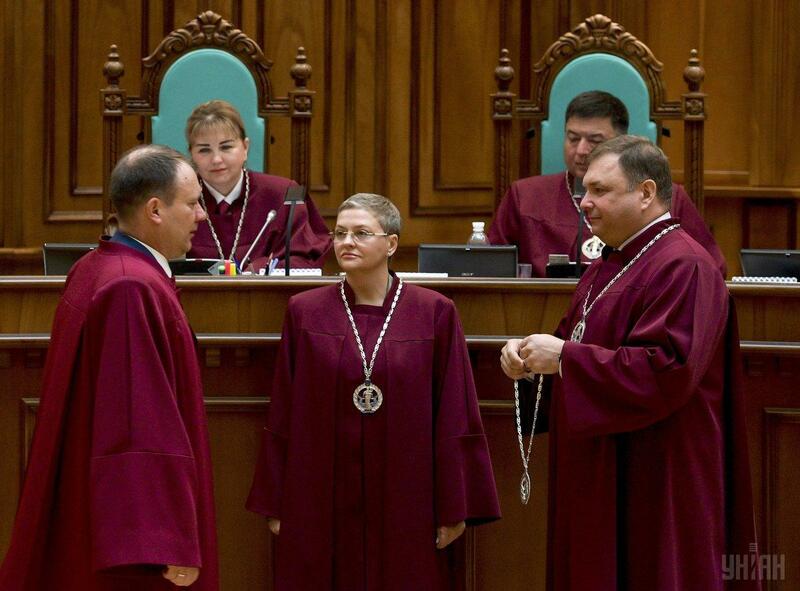 "As President, I have done everything and will do everything within the constitutional judicial reform to ensure the independence of the judicial system. 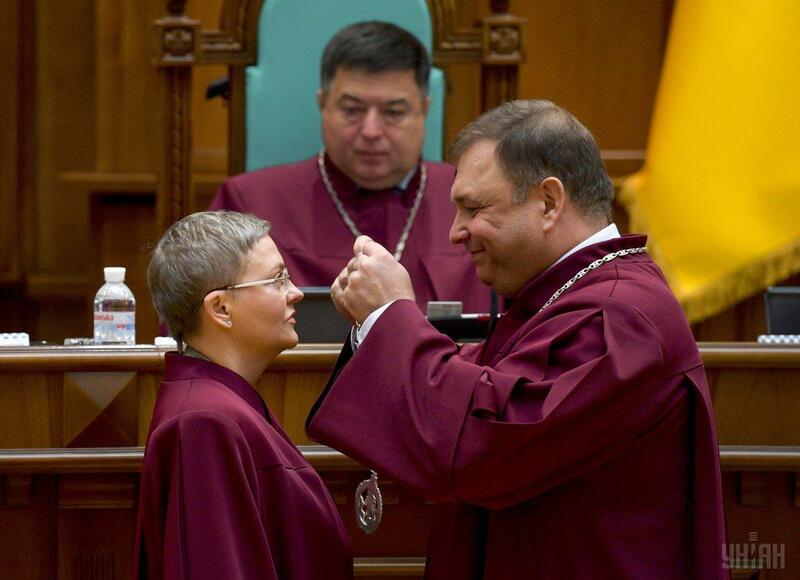 Independence from politicians. 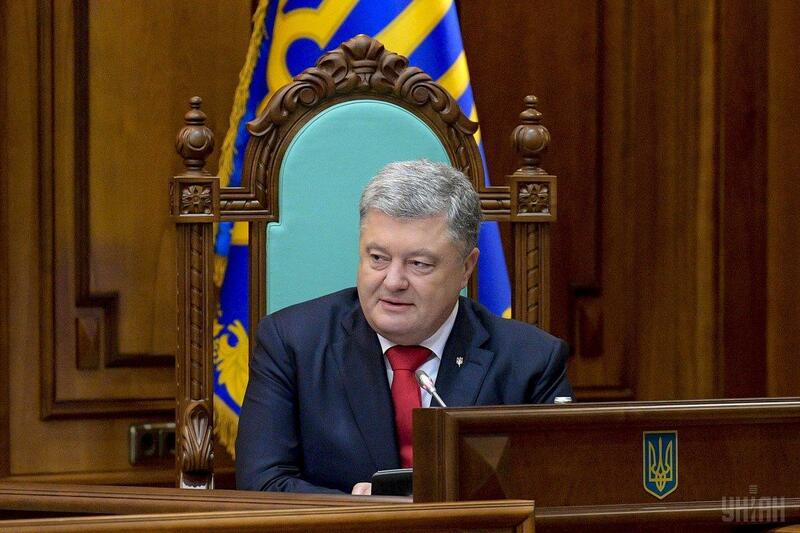 It is great that for today the functions of the Verkhovna Rada on the appointment of judges were eliminated and the functions of the President are ceremonial," Poroshenko said.